A Lincolnshire ancestor of Prince Harry’s girlfriend Meghan Markle was beheaded on the orders of Henry VIII after falling out with the notorious king. Aristocrat Lord Hussey, 1st Baron Hussey of Sleaford, also had his wealth and land stripped from him after being implicated in a rebellion against the king. 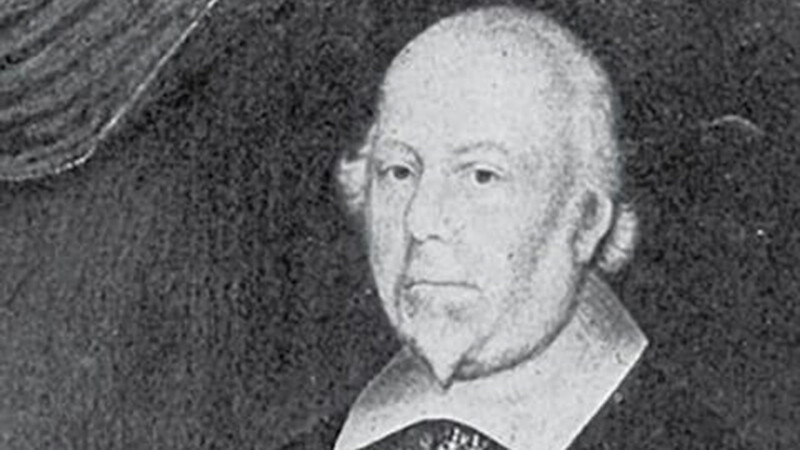 Hussey was the great-great-great-grandfather of Captain Christopher Hussey, who left England in the 1650s to become a Founding Father of Nantucket. The Sunday Telegraph has found that 10 generations down the family line was Thomas Markle, dad to Meghan, 36, who was born in 1981. The Suits actress, who was born in Los Angeles, has been dating Prince Harry since June 2016. Lord Hussey was born in Sleaford in 1465 and was the son of Sir William Hussey, an English judge and Chief Justice of the King’s Bench. He was appointed Sheriff of Lincolnshire in 1493 and became an MP as a knight of the shire for Lincolnshire in 1523. Henry VIII appointed him as Lord Hussey, of Sleaford in 1529, and even invited him to the christening of Queen Elizabeth I in 1533. However, the relationship soured when Hussey was accused of conspiring to change laws and depose the king, something he denied. Despite this, he was executed. His cousin Thomas Darcy was also beheaded.